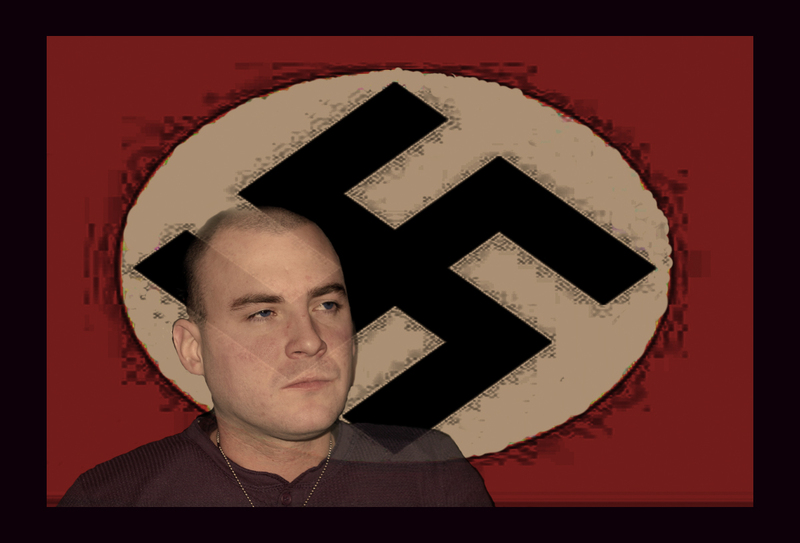 As a direct result of the National Socialist Movements’ upcoming rally in Kansas city this Saturday, November 9th, anonymous antifascists have chosen to release this private information on their commander; Jeff Schoep. This is only one of many individuals we have in our ever expanding intelligence files. To all you nazis, you can not hide! They took the infoz down. Hopefully someone saved it and can repost it via Pastebay and other webpages that won’t be takin’ it down! it needs to go up on tumblr and snapchat. They will drive this fucker insane. Antifa already has it on tumblr. My bad.